Can the stars guide your way? Can patterns in the sky lead you? Leon would have said no. All his life, he believed in getting where he was going by the hard work of his own hands. But lately...lately, things have been different. Things have been downright unexplainable. A short story to cozy up into. 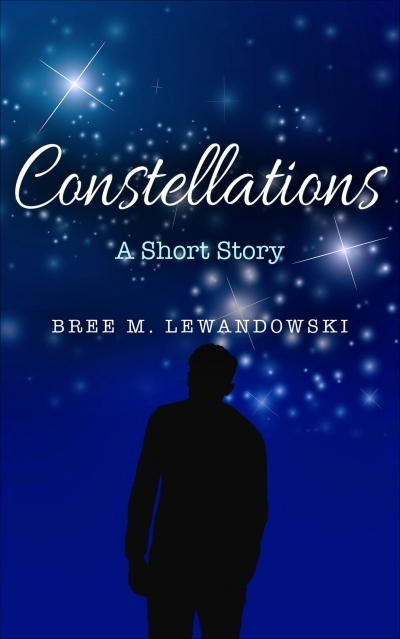 Author Bree M. Lewandowski offers her readers a different fun piece of fiction to believe in.